It’s no secret that we love bees and beekeepers here at Miller Manufacturing. 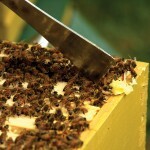 We have an entire line of products dedicated to supporting beekeepers and their honey bees. We recently created a great little booklet called A Guide to Beekeeping by Little Giant packed full of interesting facts and information about bees, beekeeping and simple ways we can all help the bees. When you flip the booklet over, you’ll find A Guide to Honey by Little Giant. This side features great recipes using honey, how to extract honey and fun facts about sweet, golden honey. You can pick up your copy for FREE in many farm and ranch stores across the country. For a full list of where Miller items are sold, click here. 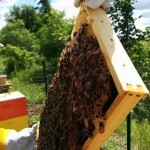 I am a retired educator and backyard, 7 hives, beekeeper. 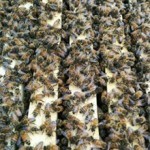 I do THE AMAZING HONEYBEE presentation in schools, at fairs and any agriculture related events. I’d like to know the cost and ordering information for your small pamphlet, part # 181706. They would be a nice end-of-presentation tool to distribute at the end of presentations. Hi there! Thank you so much for your interest in our Little Guide Guide! Someone from our Marketing department will be in touch with you shortly! I am a retired elementary teacher and I help my husband, a beekeeper, to speak at different schools and 4-h groups about bees. 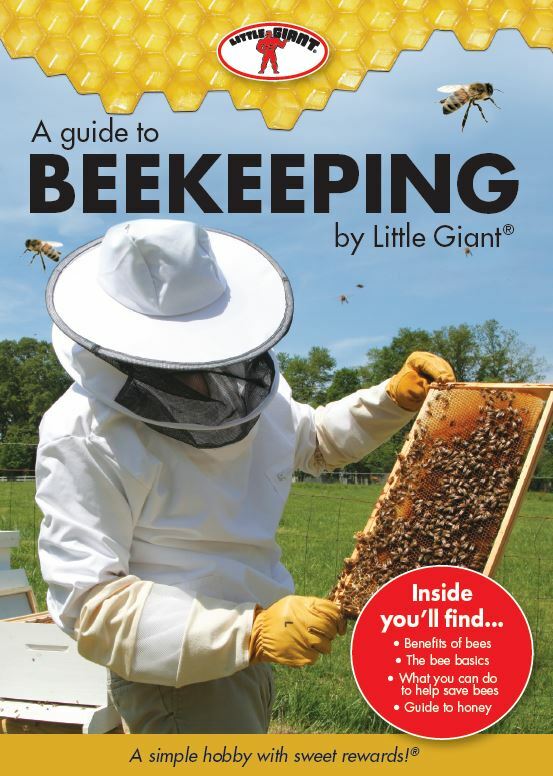 We would love to get 36 copies of your beekeeping booklet by Little Giant! I tried printing them off , but can be pricey and not as cute as the flip booklet!! My husbandbordersboff Mann Lake and other apiary catalogs! We were just awarded the Vermillion County Farm Family of the Year for our family bee farm 🙂 Thank you!!! Hi there! We’d be happy to send you some booklets. I will reach out directly to get your mailing address – you should have an email from someone shortly! Thank you! I am a beekeeper. I have one copy of A Guide to Beekeeping /Honey. I would like to receive multiple copies to distribute when I give talks to schools , libraries, garden clubs and fairs. 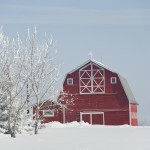 I am from Illinois and also working on my Masters in Beekeeping. I belong to state and local clubs in Illinois and Florida. I am also a Master Gardener. Hi Jerry, we would be happy to send you some booklets. Someone from our marketing team will be reaching out directly to get your address. Thanks! We are hoping to receive some of the booklets to give out at the school presentations we are doing for family bee keepers of Illinois. Who do I contact to get some? Hi Staci, someone will be reaching out to you directly to you to get your contact information. Thank you for interest in Little Giant! I am a retired teacher and hobbiest beekeeper. I give talks to schools about beekeeping. I would love to be able to distribute your books when giving our talks. There is usually a group of about 100 students. Hi Sarah, we’d be happy to send you some booklets. A member of our marketing team will be reaching out to get your contact information. Thanks!